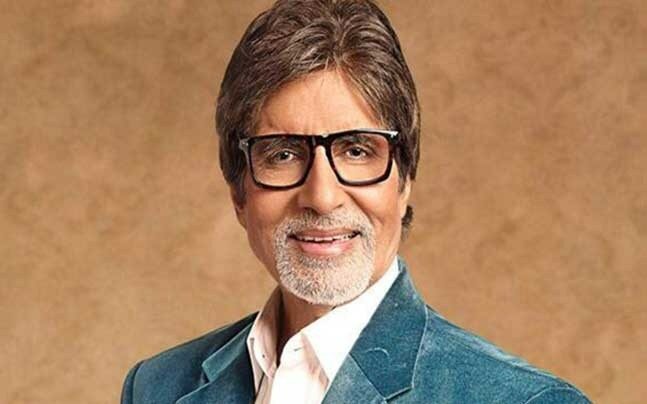 Bollywood Megastar Big B Amitabh Bachchan has experience in abundance and he can judge film’s fate even before it hits the silver screen. It is known that Amitabh starred in maverick director Ram Gopal Varma's direction and many of their films like Sarkar and Sarkar Raj created a sensation at the box office. But they also came up with disasters like Sholay Ki Aag, Nishabd and Sarkar 3. Hot Hunk Rana who got the golden opportunity to rub shoulders with Amitabh in Department under Ram Gopal Varma's direction, in his show No 1 Yaari, made a startling revelation. He said how Big B made a shocking prediction about Department and RGV. Sharing those moments, he said, “After 'Leader', I got an opportunity to work with RGV in Bollywood. I was confident as the film starred Amitabh Bachchan, Sanjay Dutt, Abhimanyu Singh and Lakshmi Manchu.